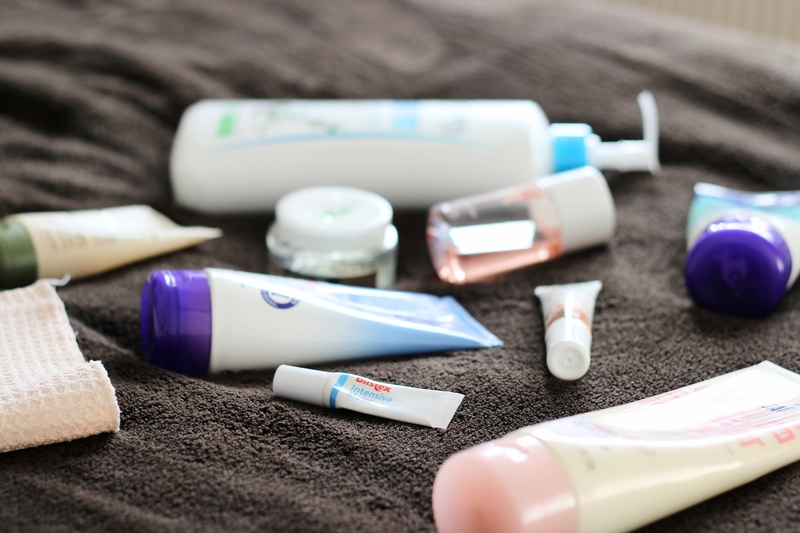 My morning and night skin care routines were initially exactly the same but with new products being introduced to me, I switched them up a little. (:A lot of the products are the same as the ones previously mentioned in detail in my first skincare routine. 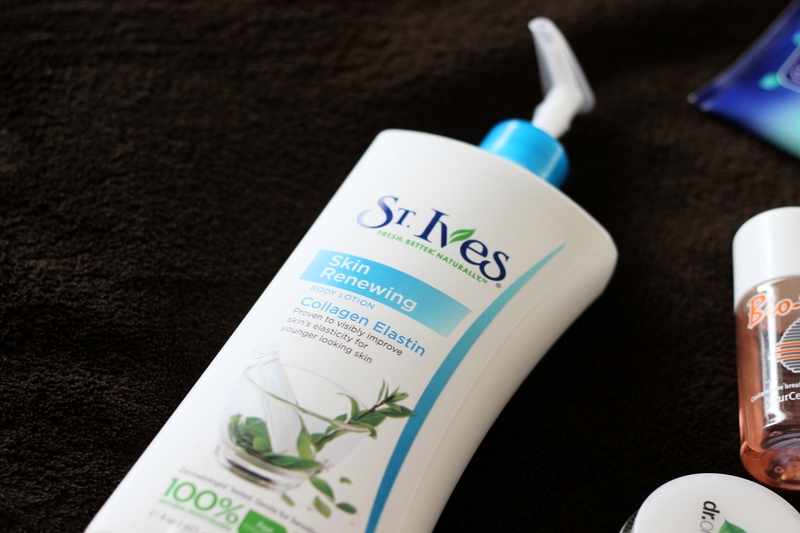 I have gotten a lot of questions on my tumblr regarding my skincare so I finally managed to put together a post. woo. 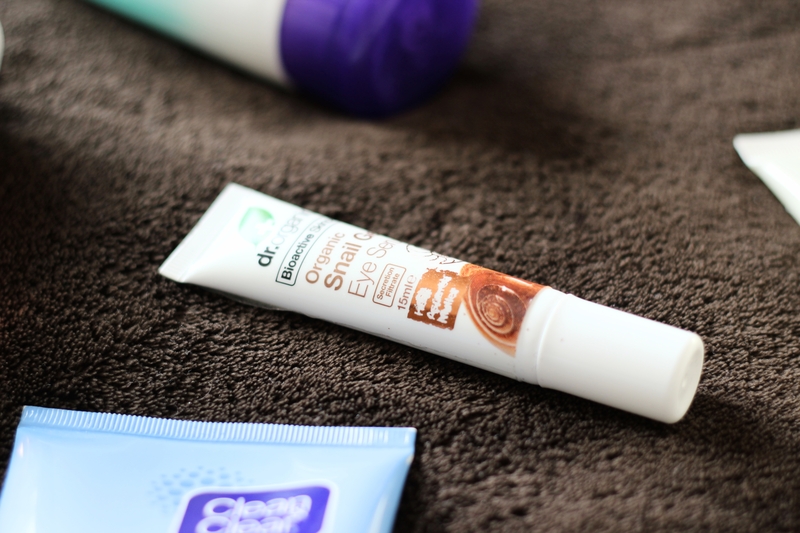 I either use the dermaflannel which I have reviewed here or Clean & Clear’s daily exfoliating wash whenever i feel like my skin needs a good scrub. This is usually after around 3 days or so or of pure cleansing or it’s either after I have been wearing more make up than usual for a longer period of time. I have been a religious user of Clean and Clear’s daily wash for a good few years now. It is a refreshing face wash that I feel really cleans down to the pores and leaves the skin feeling cool which is a bonus in the mornings. In the shower, it is Soap & Glory’s Clean Girls body wash. It is a moisturiser and body wash together which smells amazing. I have reviewed it here and the bottle really lasts a long time even though I go crazy using it because it smells and looks stunning. 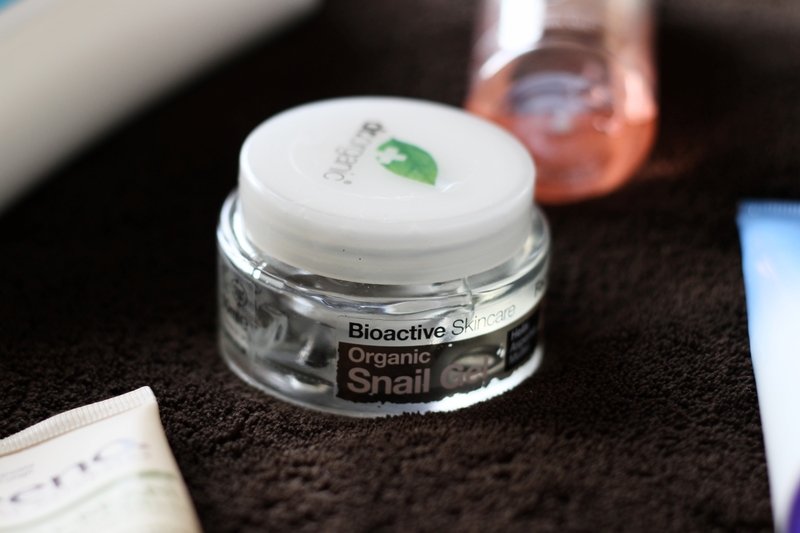 Firstly, I apply Dr Organic’s Snail Gel eye serum around my eyes with my ring finger and massage it in. One small squirt usually does the job. It sinks into the skin and leaves the eye area feeling soft and hydrated. This is followed by blobs of Dr Organic’s Snail Gel on what I think are problem areas on the face. So these would be dry areas, wrinkles or breakouts. Bio Oil is the third step. 1-2 drops are enough to cover each side of the face. I find that this oil really helps with dryness and restores elasticity. Also, after my battle with acne, it really helped with the scars left behind. I moisturise my arms and legs, paying specific attention to the knees and elbows, with Soap & Glory’s Do it or Dew it which smells just as amazing as the body wash. I really work it into the skin and I’m left smelling and feeling great. 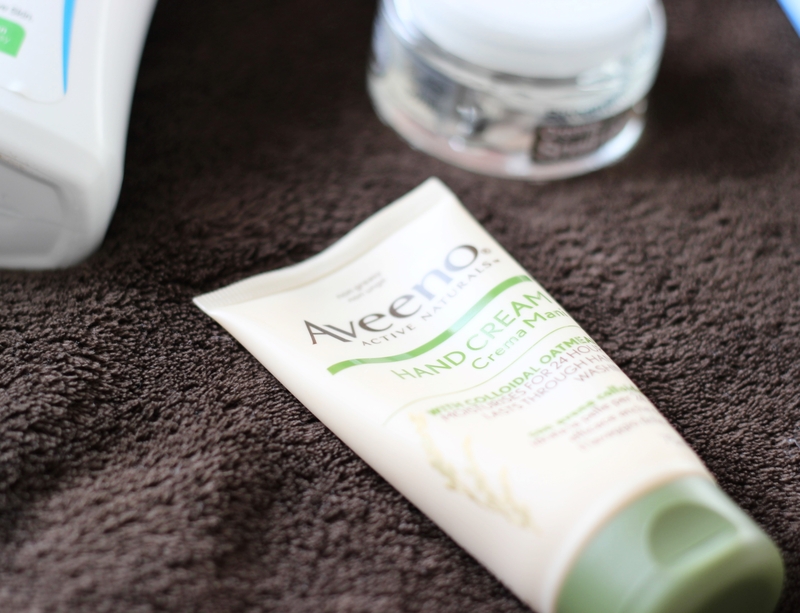 On my hands, I use Aveeno’s hand cream and have been doing ever since it cleared up my dry skin a couple of years ago. 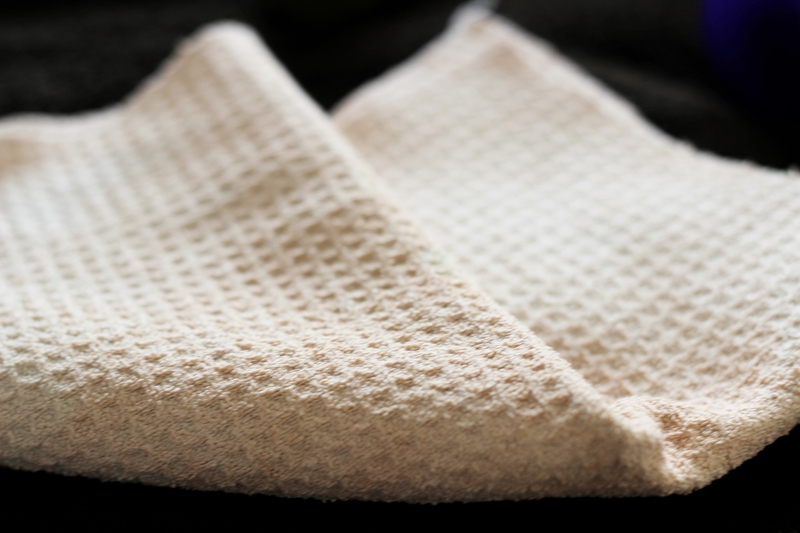 The oatmeal is the key ingredient and it is known to be super gentle and cool on the skin. I highly recommend this for anyone who suffers from any skin condition which leaves the skin dry. 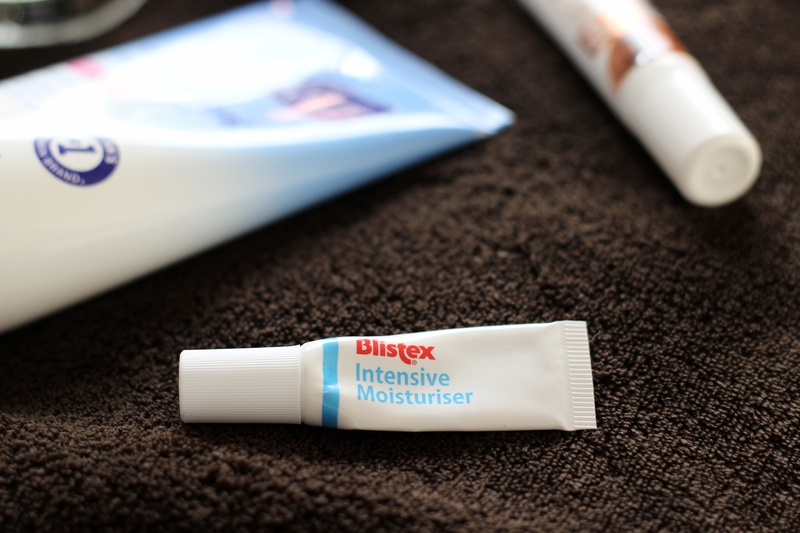 Lastly, I use Blistex Intensive Moisturiser on my lips as it battles dryness and restores moisture into the lips. I found that Vaseline did not do much except just sit on the lips. However, if I applied Vaseline to dry patches on my skin, it would work wonders. Previous article Let’s talk serums.